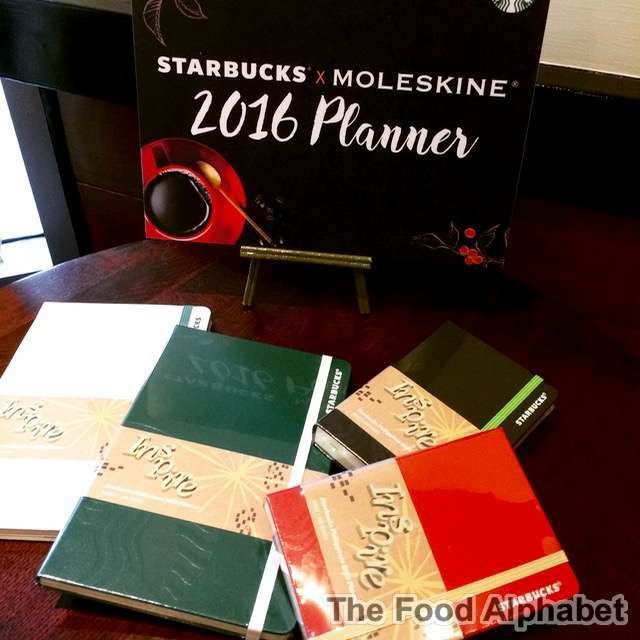 The Food Alphabet and More: Double Sticker Planner promotion at Starbucks starts tomorrow!!! + A Starbucks Planner Giveaway for you and 3 of your friends! Yes you read that right! 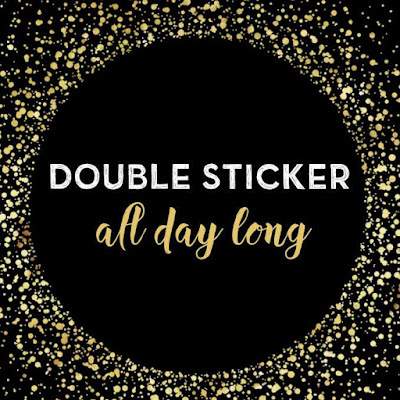 Starbucks Philippines is giving away double stickers from Jan. 5 - 8, 2016, just so you can get closer to that Starbucks Moleskin 2016 Planner! And if ever you have not started collecting yet... now is the perfect time to start collecting!!! 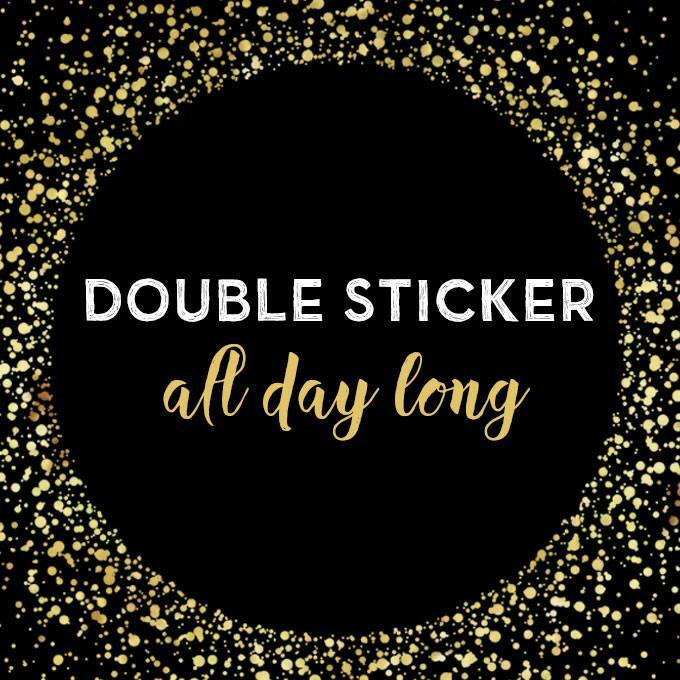 Just purchase 9 Starbucks hand-crafted beverage (combination of Christmas and regular drinks), from Jan. 5 - 8 to get 18 stickers and tadaa! You got yourself a brand spanking new 2016 Starbucks Planner! Claiming of stickers will be until January 17, 2016, while claiming of the 2016 Starbucks Planner will be until March 17, 2016. We shall announce the one (1) winner after (hope you win and share with 3 your friends) and send the prizes wherever you are in the world! This is our way of thanking you our readers for always being there for us. So what are you waiting for? Join the Rafflecopter Giveaway today and everyday for more chances of winning! I would love to give these as post-Holiday gifts.